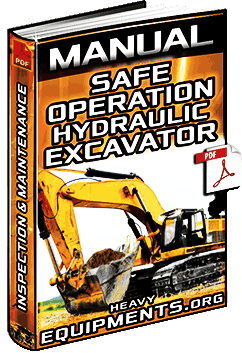 Instructional Video for Heavy Equipment Safety – Component Inspection, Rules, Procedures, Reports & Compartments. Thanks to: Florida Mine Safety Program. NO SPAM and We guarantee to keep your Email Safe.